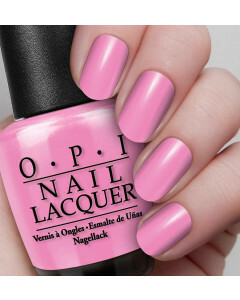 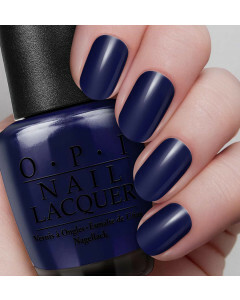 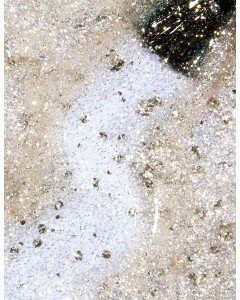 Selling more than 100 million bottles worldwide every year, OPI is setting the industry standard as the most successful professional nail polish brand, earning recognition across the globe and respect from magazine editors, celebrities and salon professionals. 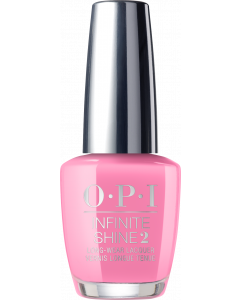 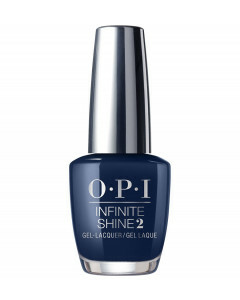 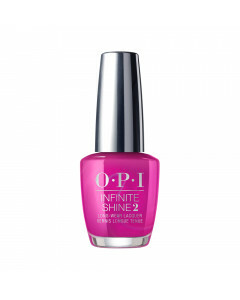 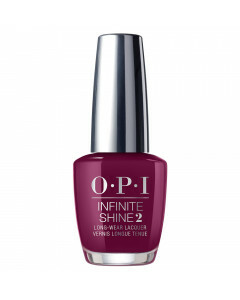 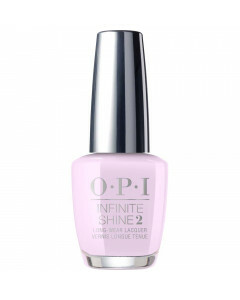 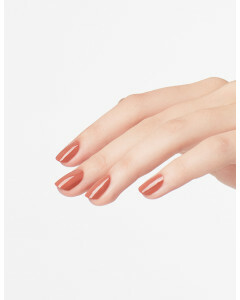 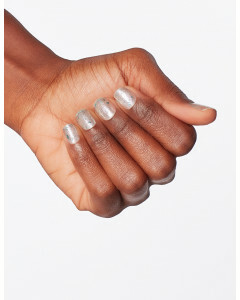 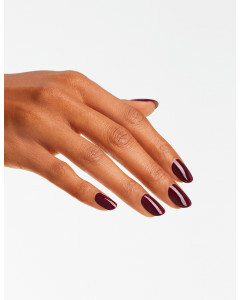 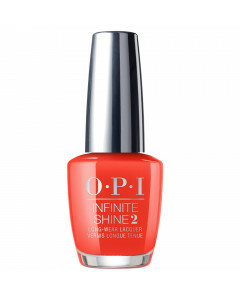 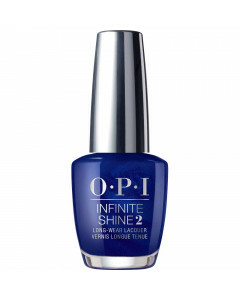 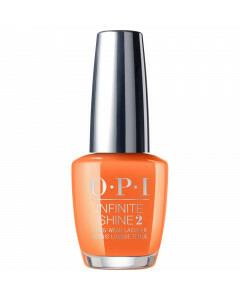 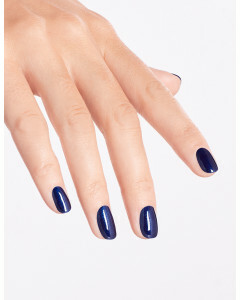 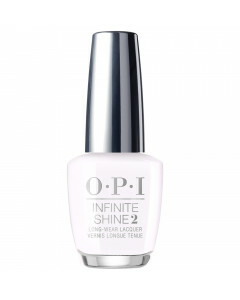 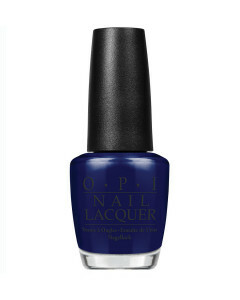 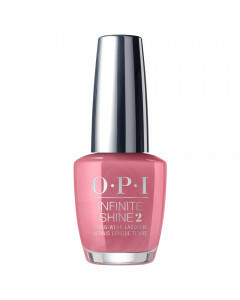 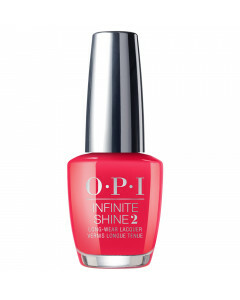 For a longer lasting finish, try the OPI Infinite Shine range, which now comes in 90 Iconic OPI nail polish colours. 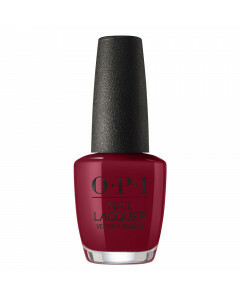 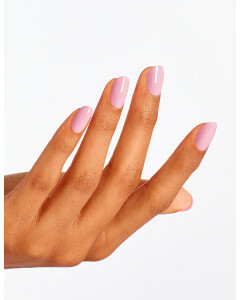 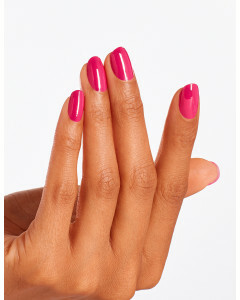 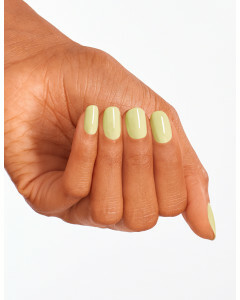 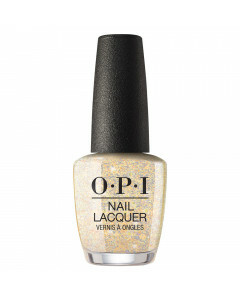 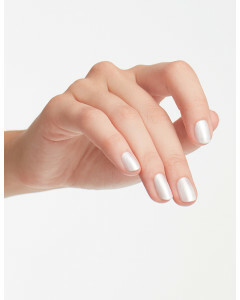 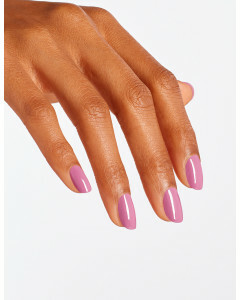 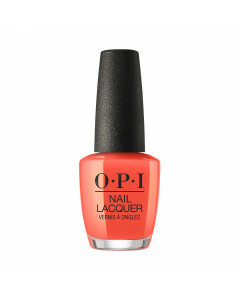 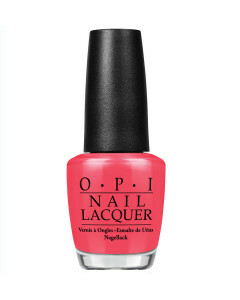 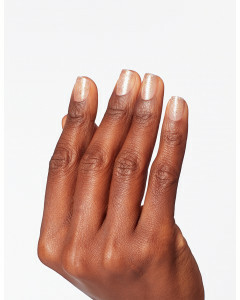 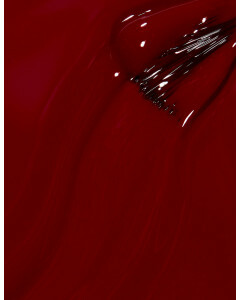 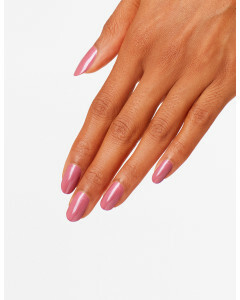 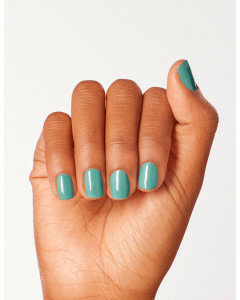 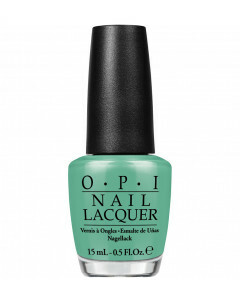 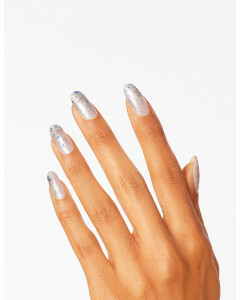 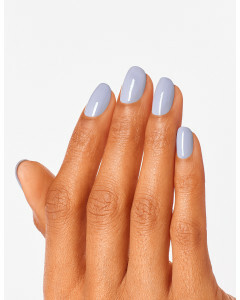 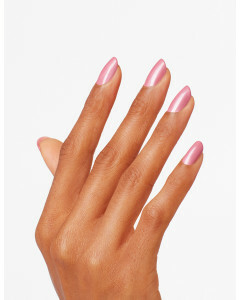 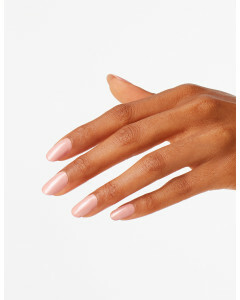 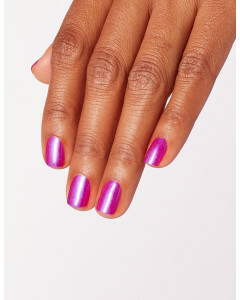 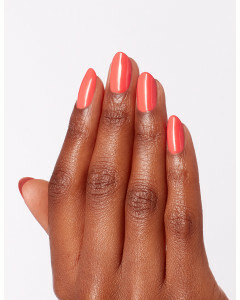 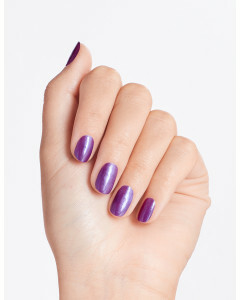 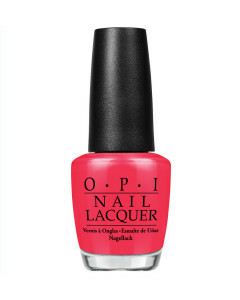 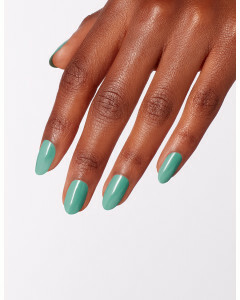 ""Don't ever stop"" being on trend with long lasting OPI nail polish with "No strings attached"